Living in Sunny South Africa! : I have discovered a lovely new site!!! I have recently come across an amazing new site, check out all the details below!! 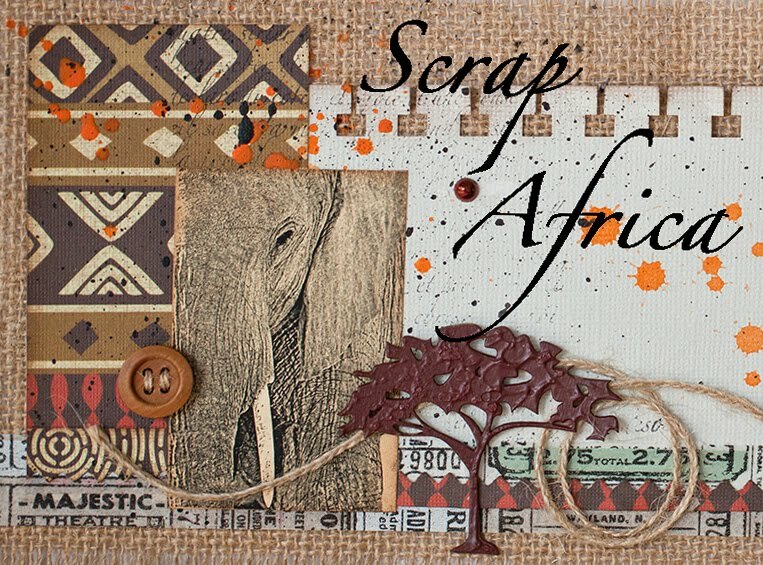 Copy the picture from this post and post it on your blog or in any other internet community.Tell your friends about Scrap Africa and our give-away. 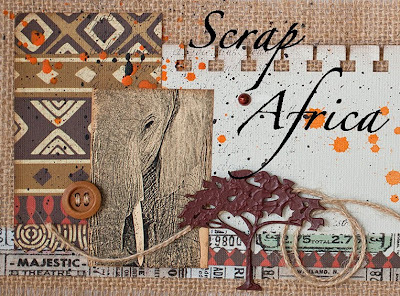 Then link your "hoot" with the linking tool at the bottom of this post and stand a chance of winning a gift pack with wonderful scrapbooking goodies to the value of R300 from the authors of Scrap Africa. Sounds good don't you think?!? I had one of my layouts featured on their blog HERE. Check it out!! Useful info, thanks for sharing with us.